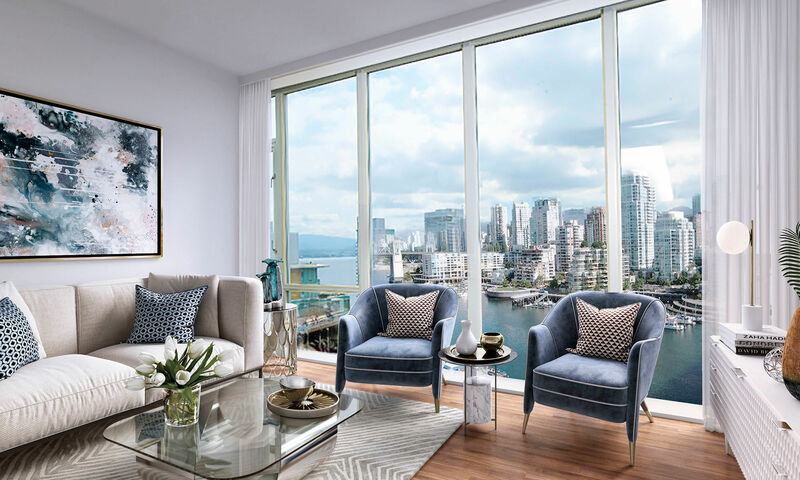 Bayview at Coal Harbour is not just a place to live. 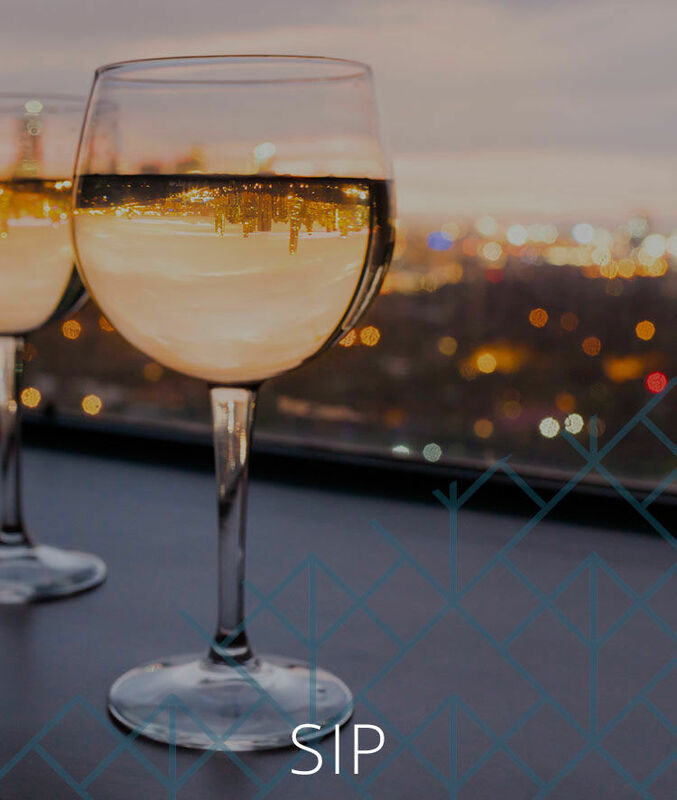 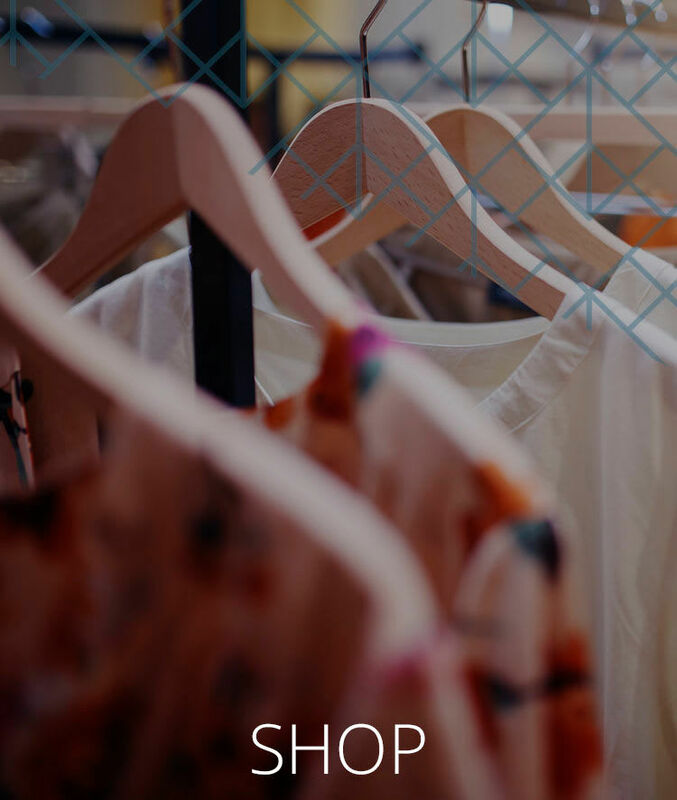 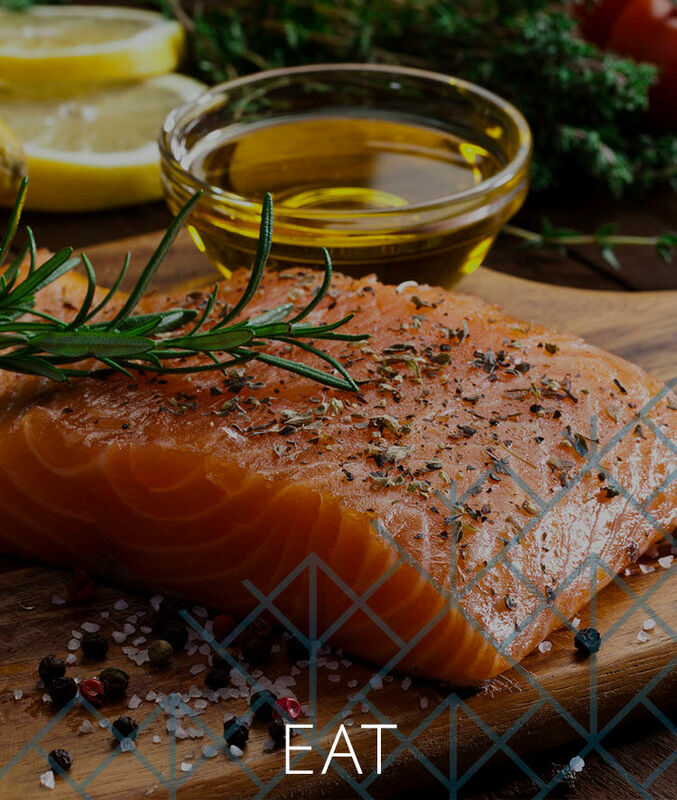 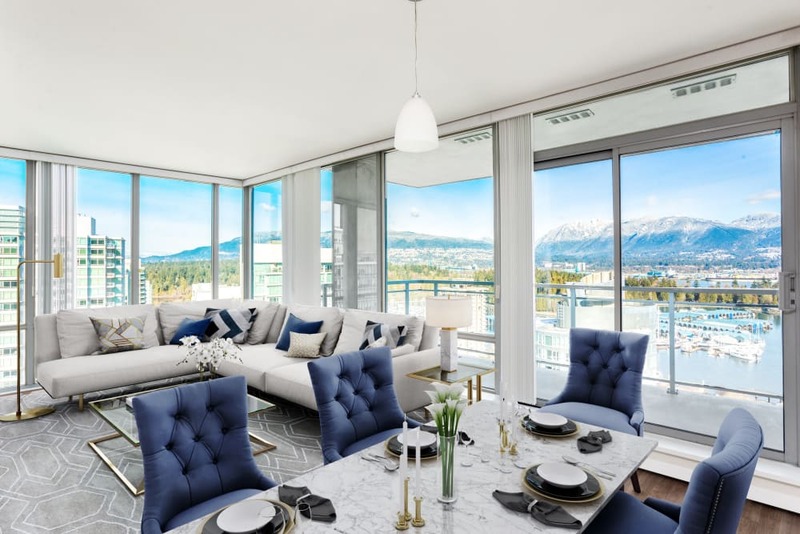 It’s where residents enhance their lifestyles and live life to the fullest, while enjoying the benefits of being managed by QuadReal Residential Properties LP ("QuadReal"). 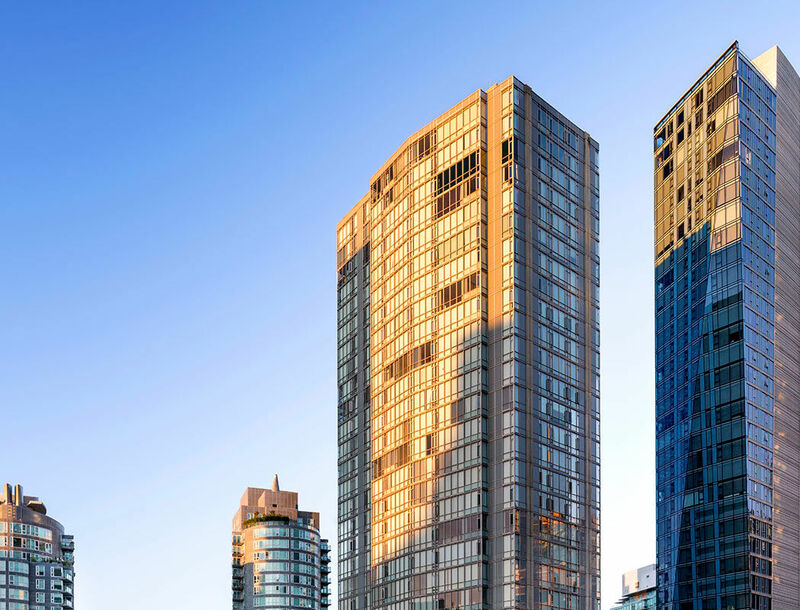 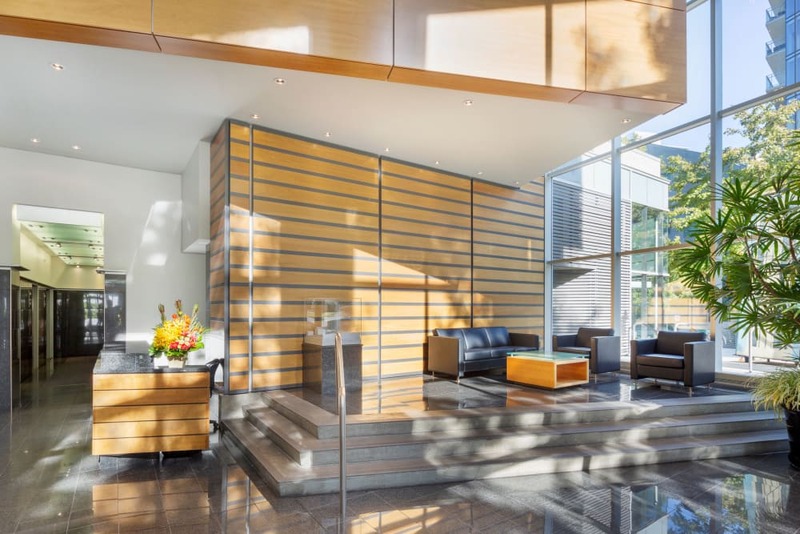 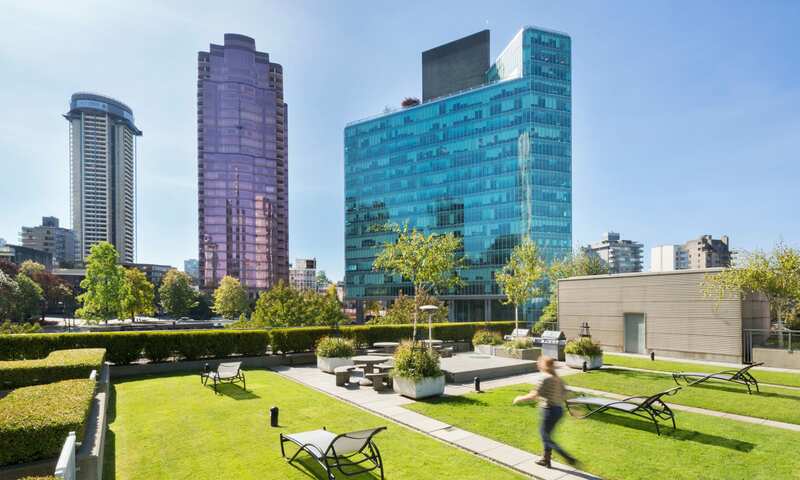 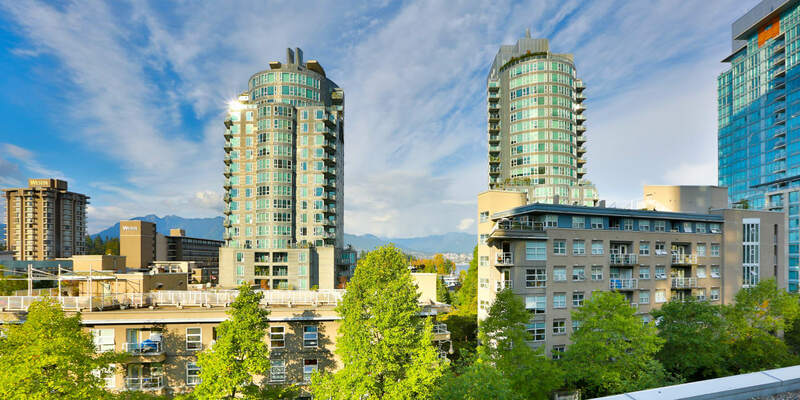 Offering studio, one and two bedroom apartments, and three bedroom townhomes for rent in Coal Harbour, we provide a luxurious living experience complete with awe-inspiring panoramic views, elegant suites, and superior amenities and services. 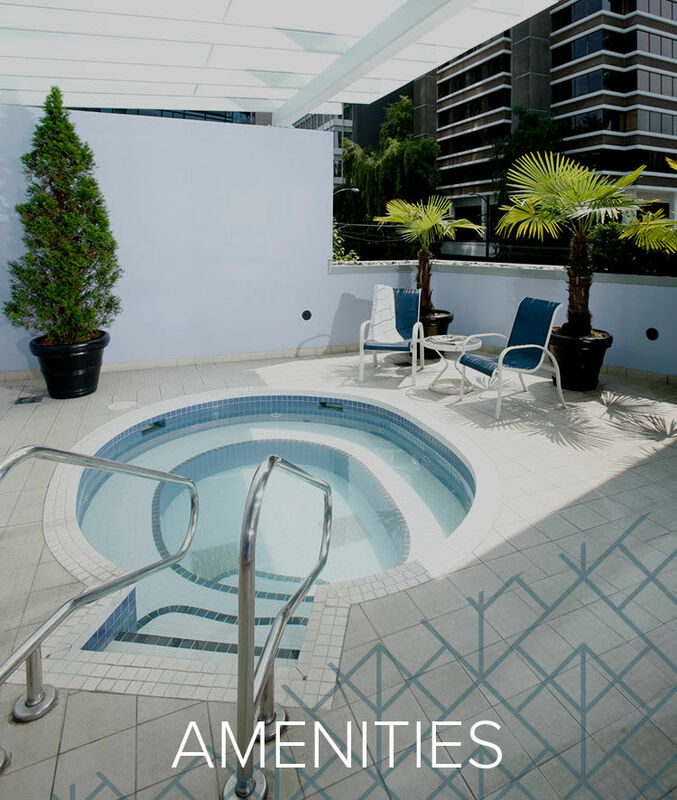 We like to call it the ultimate urban lifestyle. 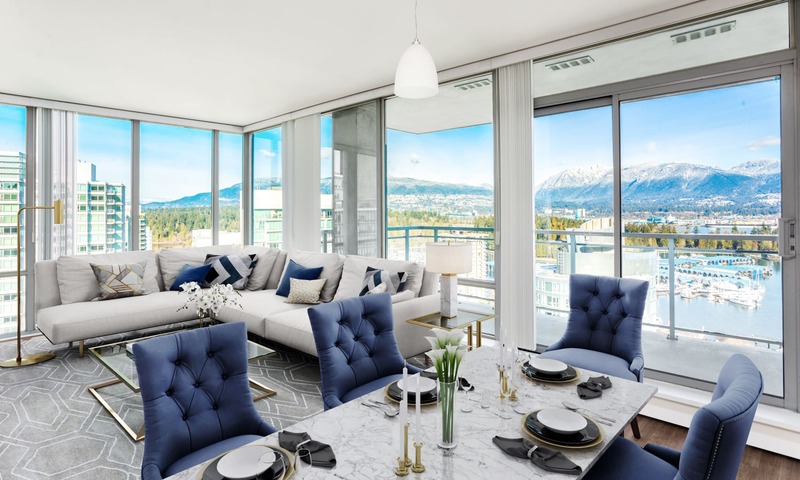 Have it all at Bayview at Coal Harbour. 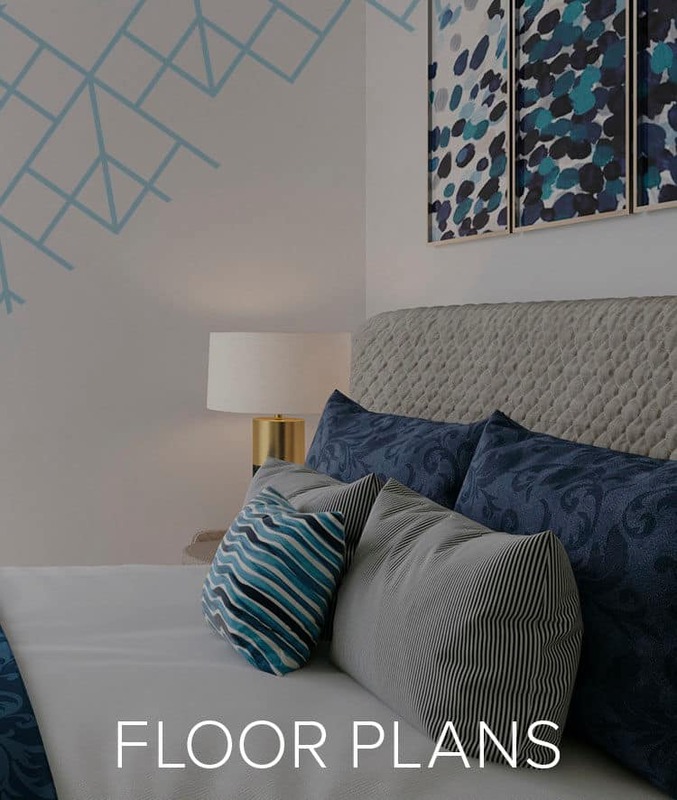 Our studio, one and two bedroom apartments, and three bedroom townhomes for rent near Stanley Park offer luxury finishes and thoughtful floor plans, all designed with you in mind. 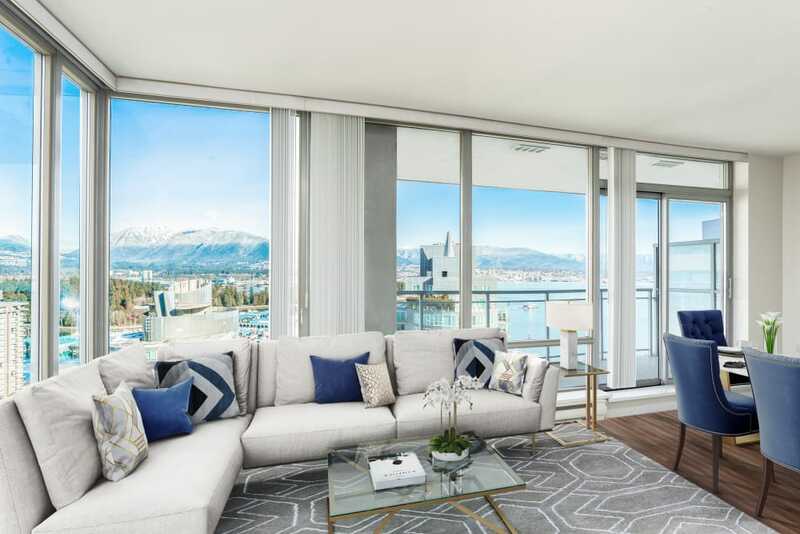 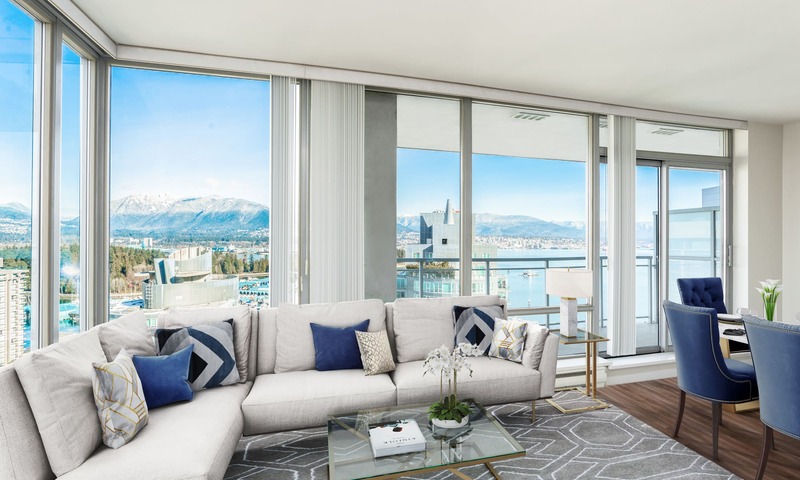 Gaze out onto breathtaking views of Coal Harbour from the comfort of your home, featuring floor-to-ceiling glass windows and a generous private patio. 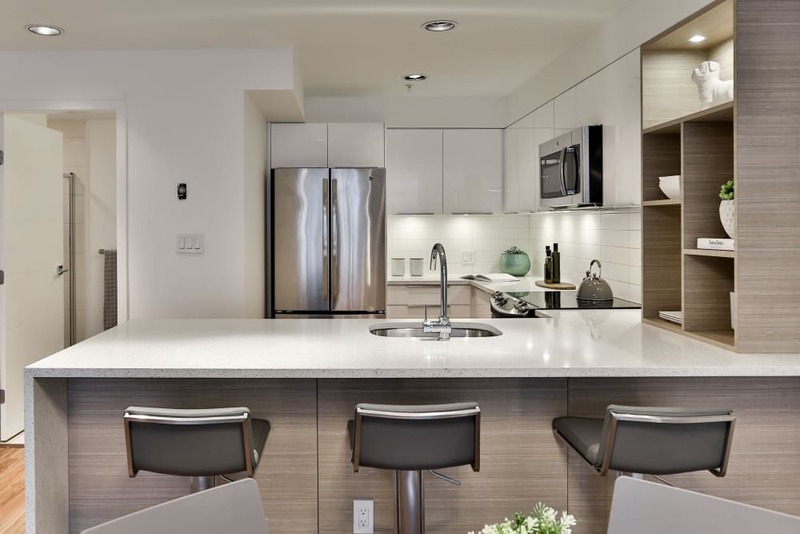 Choose your floor plan at Bayview at Coal Harbour, and choose happiness. 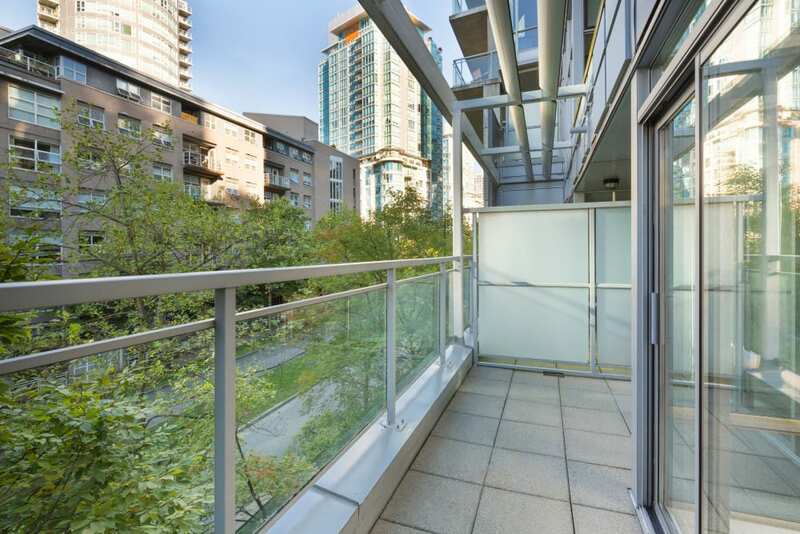 It's hard to beat the neighbourhood that surrounds Bayview at Coal Harbour. 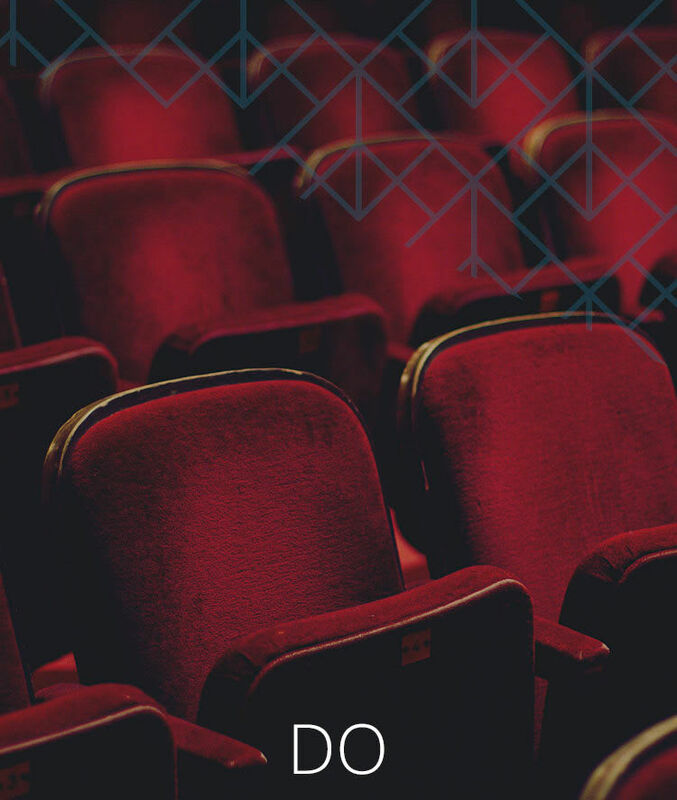 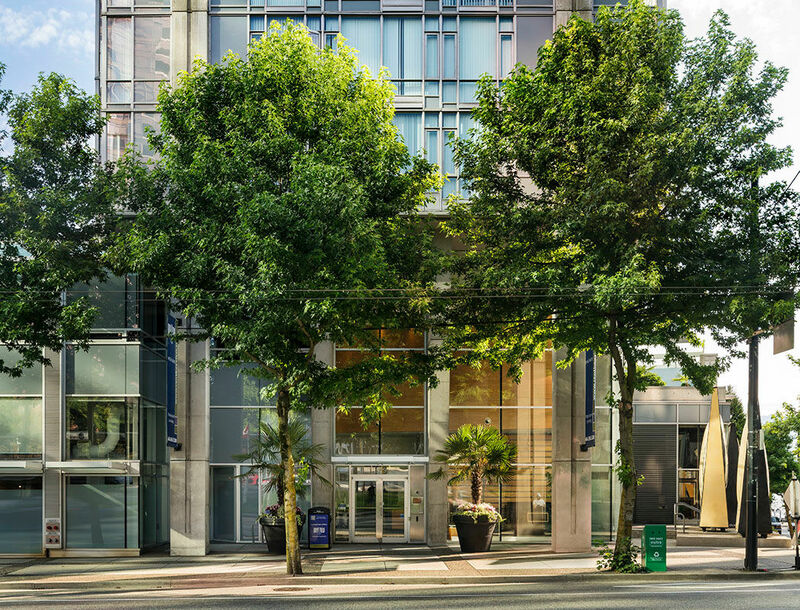 Walking distance to Downtown Vancouver, steps to the seawall, and minutes from Stanley Park – there's always something to do nearby. 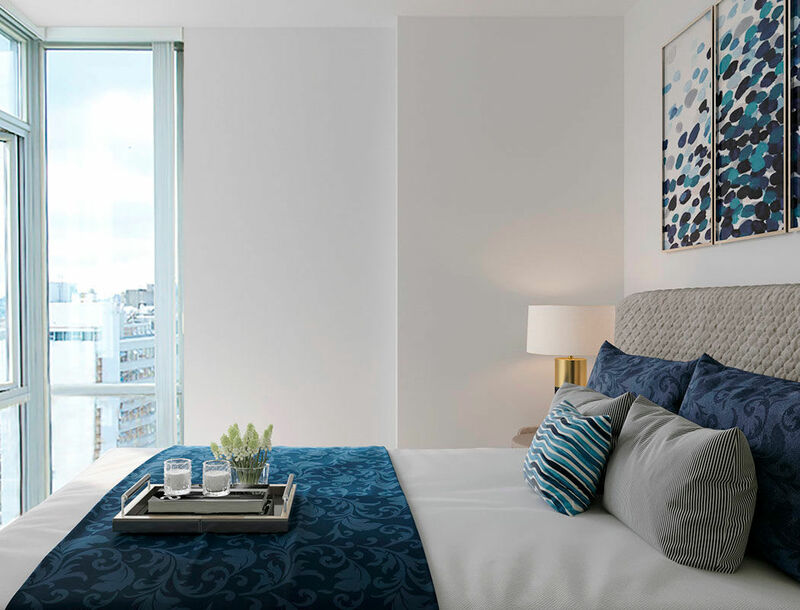 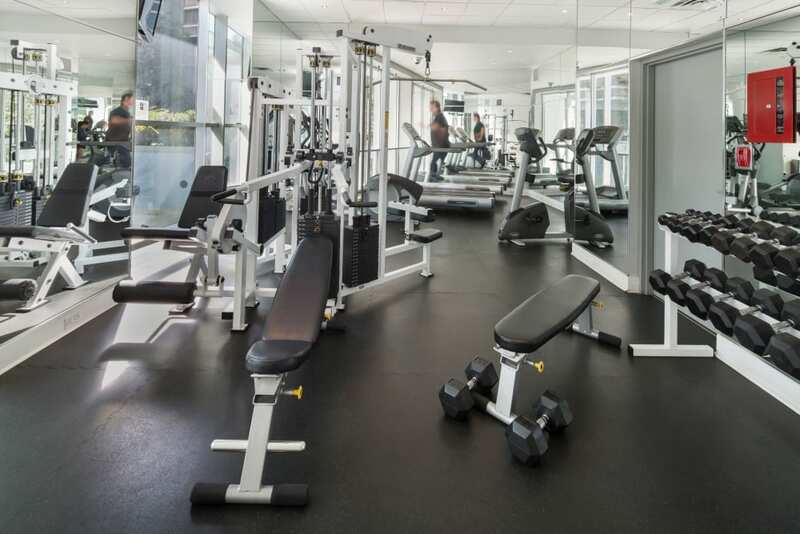 From plush interiors to convenient amenities, you really can have it all at Bayview at Coal Harbour. 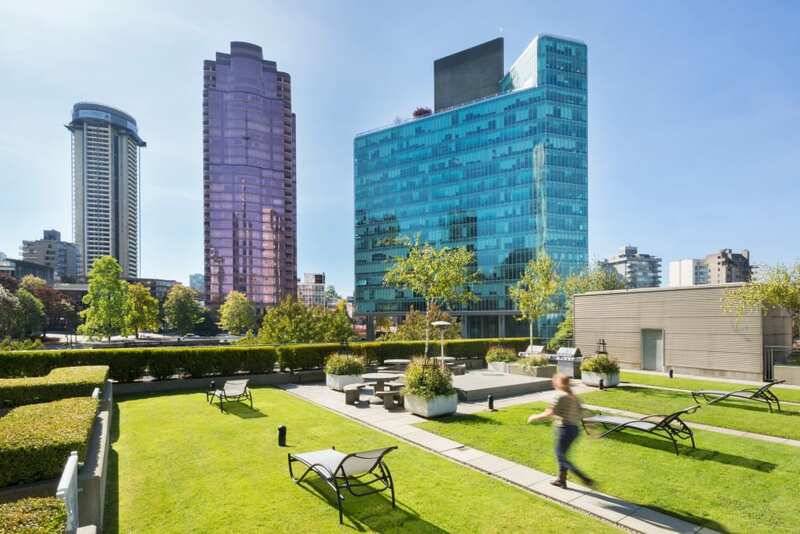 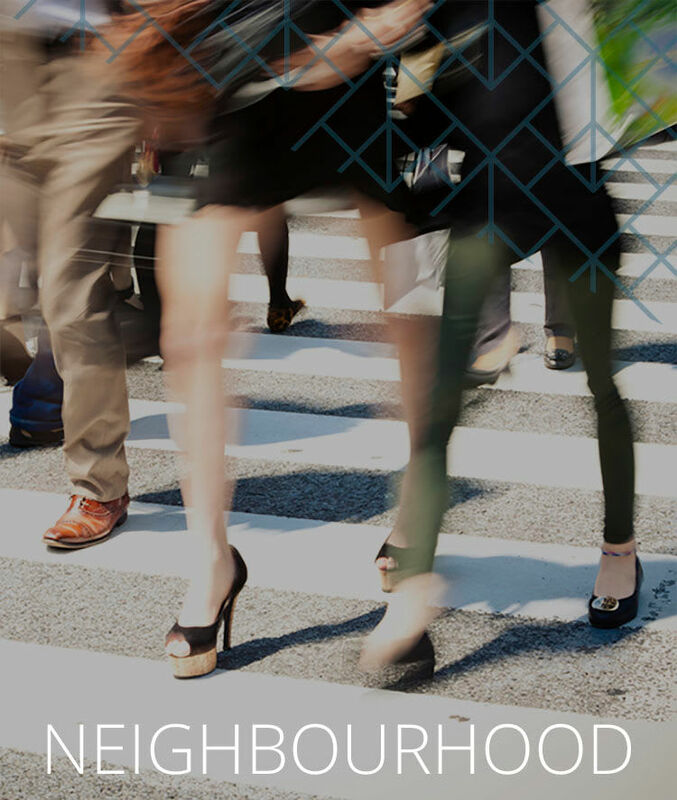 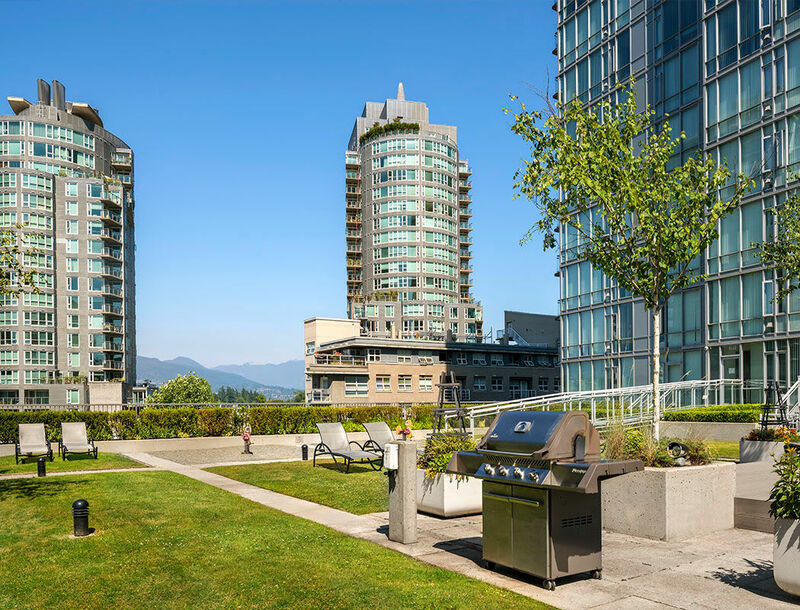 Our apartment community is among Vancouver's best. 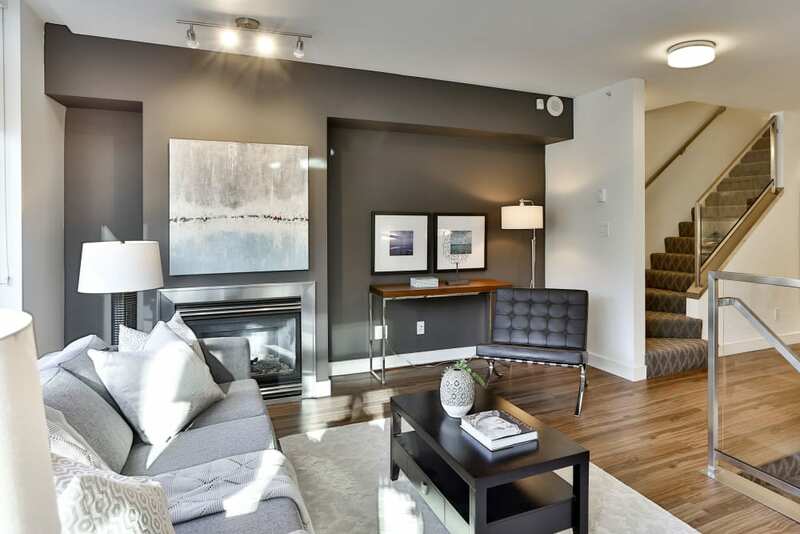 Call Bayview at Coal Harbourhome.